Melungtse is the highest mountain of the Rolwaling Himal in the Himalayas. 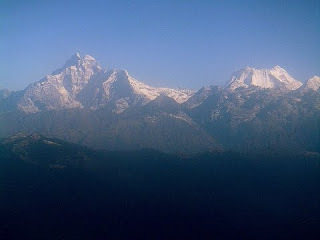 The peak has a long summit ridge capped by the east (main) summit and the west summit, also known as Melungtse II, 7,023m. The mountain's steep faces make it more difficult than its elevation would suggest. Melungtse lies just north of the Nepal/China border, on a western spur ridge coming out of the main north-south trending ridge of the Rolwaling Himal, in Tingri County, Xigazê Prefecture of Tibet. To the southwest, across the Menlung Chu, lies Gauri Sankar, which, though a bit lower (7134 m), is much more visible from Nepal, hence better-known. Melungtse lies about 40 km west of Mount Everest. Melungtse was off limits to climbing until quite recently. The first attempt was made in Oct 1982 when Bill Denz made a strictly illegal attempt on the South East Ridge, after sneaking over the border from Nepal's Rolwaling Valley. However he turned back while still low on the route. In 1987 and 1988 Chris Bonington led two expeditions, with the second one succeeding in putting Andy Fanshawe and Alan Hinkes on the west summit, but did not climb the main summit. Another attempt in 1990, this time on the East Ridge of the main summit, failed well below the top. 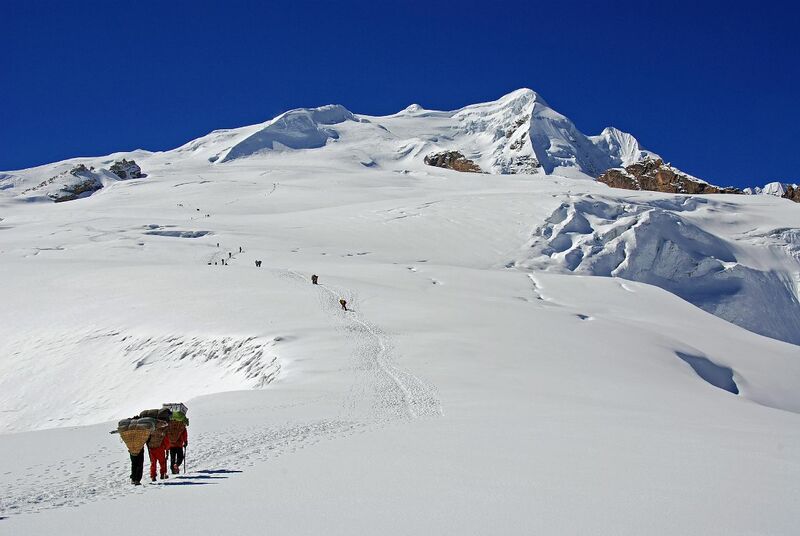 The first ascent of the main peak came in 1992, and was an alpine style tour de force. Slovenians Marko Prezelj and Andrej Stremfelj ascended the dangerous, 2000m Southeast Face in less than two and a half days up and down. The Himalayan Index lists only one other attempt on Melungtse, a failed attempt via the North Face in 1999.